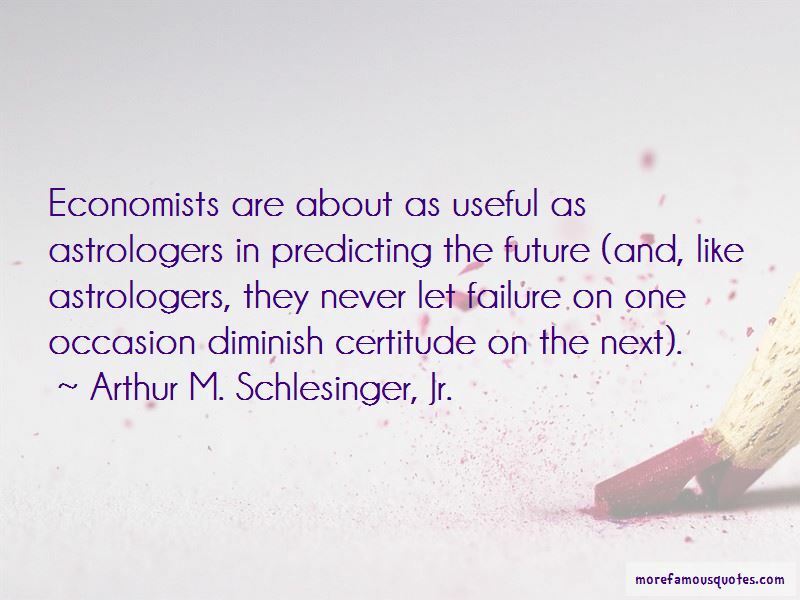 Arthur M. Schlesinger, Jr. quotes: top 48 famous quotes by Arthur M. Schlesinger, Jr. 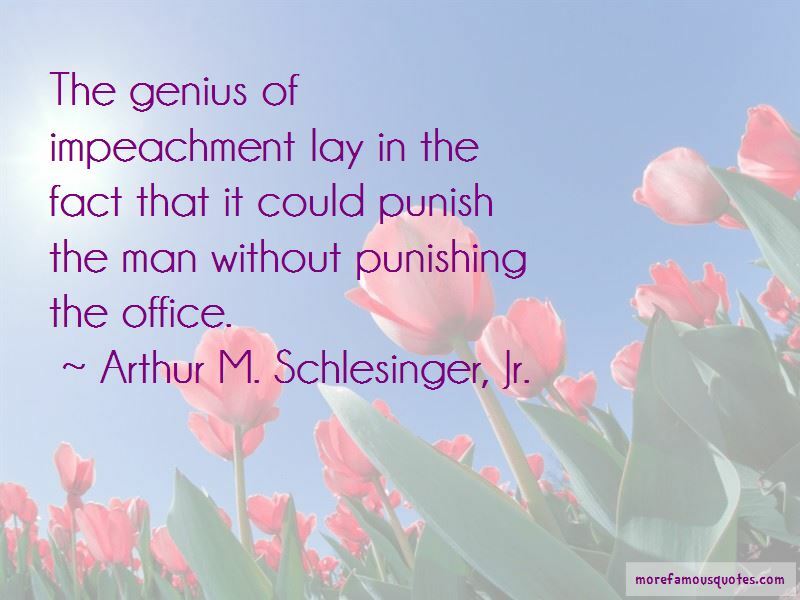 Enjoy the top 48 famous quotes, sayings and quotations by Arthur M. Schlesinger, Jr..
Anti-intellectualism has long been the anti-Semitism of the businessman. For history is to the nation as memory is to the individual. The great religious ages were notable for their indifference to human rights ... not only for acquiescence in poverty, inequality, exploitation and oppression, but also for enthusiastic justifications for slavery, persecution, abandonment of small children, torture, and genocide ... Moreover, religion enshrined hierarchy, authority, and inequality ... It was the age of equality that brought about the disappearance of such religious appurtenances as the auto-da-fe and burning at the stake. What higher obligation does a President have than to explain his intentions to the people and persuade them that the direction he wishes to go is right? 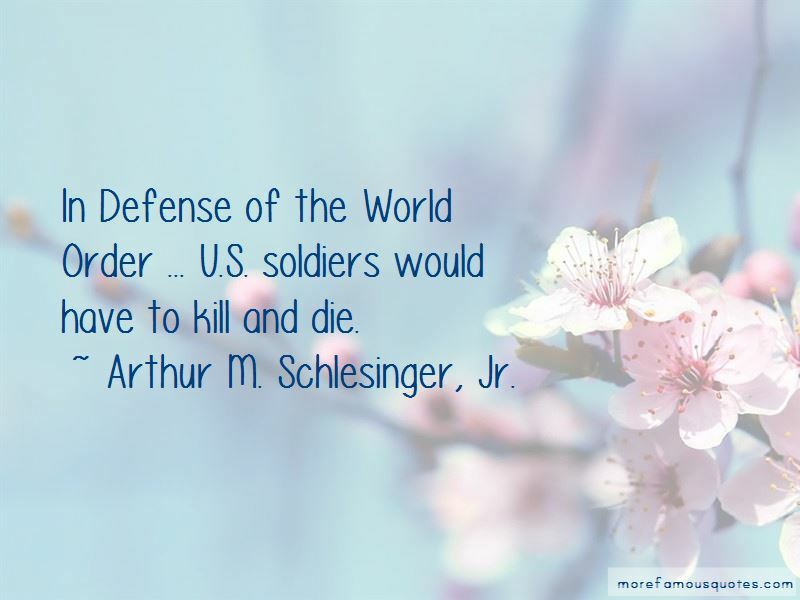 Want to see more pictures of Arthur M. Schlesinger, Jr. quotes? 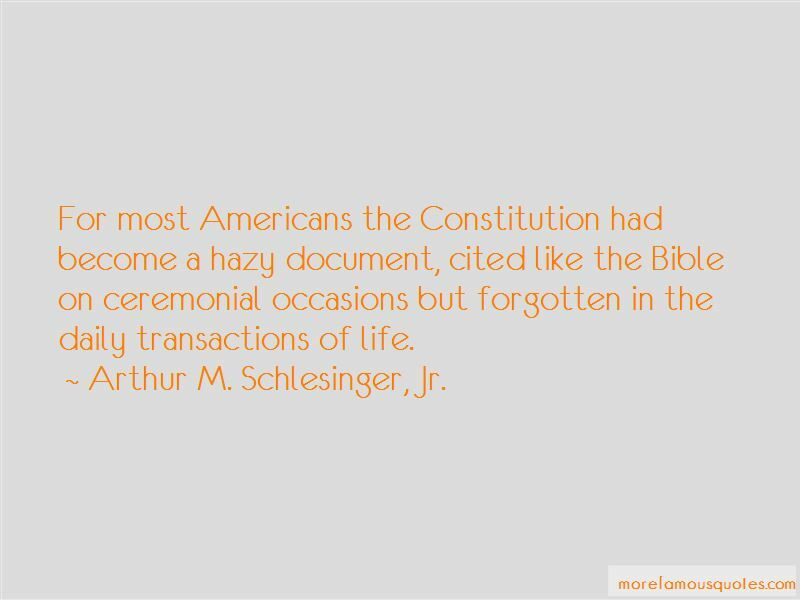 Click on image of Arthur M. Schlesinger, Jr. quotes to view full size.